In a medium bowl, combine all ingredients; mix well. Season to taste with additional lime juice, zest and salt. Refrigerate until ready to use. 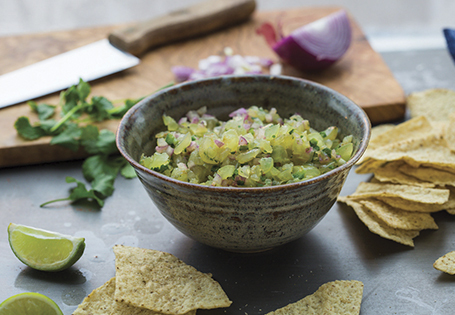 TIP: Store salsa in a Mason jar or airtight container to maintain freshness for up to a week.